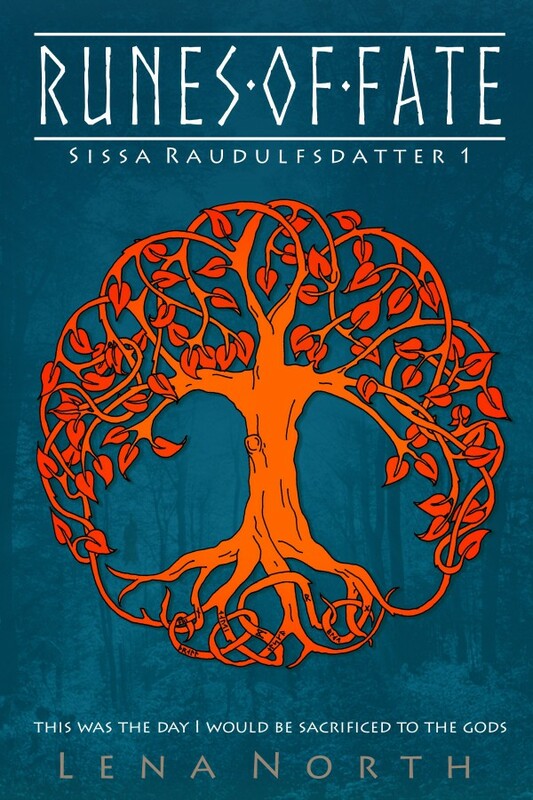 Runes of Fate – Cover! Here’s the cover for my next story – release date June 24th! As usual, I couldn’t keep my fingers away from the pens, but I have to say that I love how it turned out! What do you think?